Many years ago, during what might be called my ‘Hippy Phase,’ I took a lentil salad to a potluck. A young, intense man approached me, declaring it the best lentil salad he had ever had. That started a brief but pleasant affair. He was a vegetarian who ended the relationship by declaring that meat-eaters smell different than vegetarians. This might be true, and his sensitivity might have been heightened by his daily pot habit. We parted as friends and I gave him the recipe to share with the vegetarian woman who next caught his fancy. Many years after that, I wrote cover copy for an advertising agency that handled several growers’ associations and learned more about lentils than I had ever imagined. High in fiber and protein, low in fat, quick cooking, they adopt to most flavors added to them. 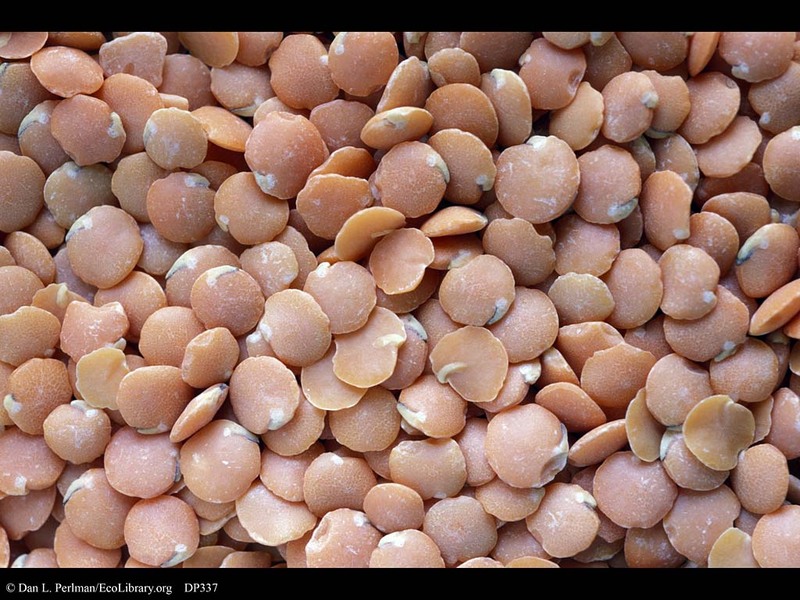 The best suggestion from the lentil growers association was to cook them, puree them and add them to things like chocolate cake or brownies, a good way to get protein into kids’ – and others’- diets. I’ve include the recipe for my favorite soup which can be vegetarian or meatless. And of course I’m sharing the famous lentil salad recipe. Maybe one of my single girl friends will be sought out for more than the recipe as a result. Chop the onions, carrots, and garlic in processor and sauté in oil with the fennel seeds until vegetables are softened. Add cut up sausage and cook until meat is no longer pink. Rinse lentils and add to vegetables and sausage, stir to combine. 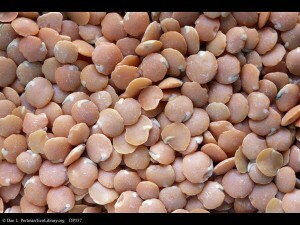 Cook until lentils are soft – about 40 minutes. Add spinach and tomato paste if you haven’t used canned tomatoes. Cook 15 minutes or longer. 10 minutes before serving, add half and half and keep warm but don’t let it boil. Keep tasting this soup to get the flavor balance you like. The fennel should be a subtle tone under the sausage and tomato/wine broth. You can make this vegetarian by eliminating the sausage and using vegetable broth instead of chicken. This soup improves its flavors over the following days and freezes well. In processer, chop onion and cilantro coarsely and add the rest of the ingredients. Taste for seasoning.